Unique gifts from BALTIC Centre for Contemporary Art. And welcome to our online shop! Whether you're buying a gift for a friend or a cheeky treat for yourself, we've got it covered. accessories, kids games and toys, cool posters, prints and quirky artist gifts. We love an arty home accessory here at BALTIC and we're obsessed with this range of artist inspired homewares featuring all the Modern Art greats including Picasso, Dali, Warhol and the fabulous Frida Kahlo on mugs, salt and pepper pots, egg cups and the all important reusable travel mug. Iconic artists captured in gorgeous Scandinavian design is definitely floating our creative boat! BALTIC's online shop is a collection of cool, quirky, local and international gifts inspired by art, culture and design. Whether you're surprising your loved ones with a killer gift or treating yourself, there's loads of amazing stuff to tickle your shopping tastebuds. Are you a Geordie or do you know a relocated northerner? We have a range of BALTIC souvenirs and North East of England-themed gifts too. Our online shop brings you a slice of BALTIC Shop right here, so you can shop with us wherever you are in the world. 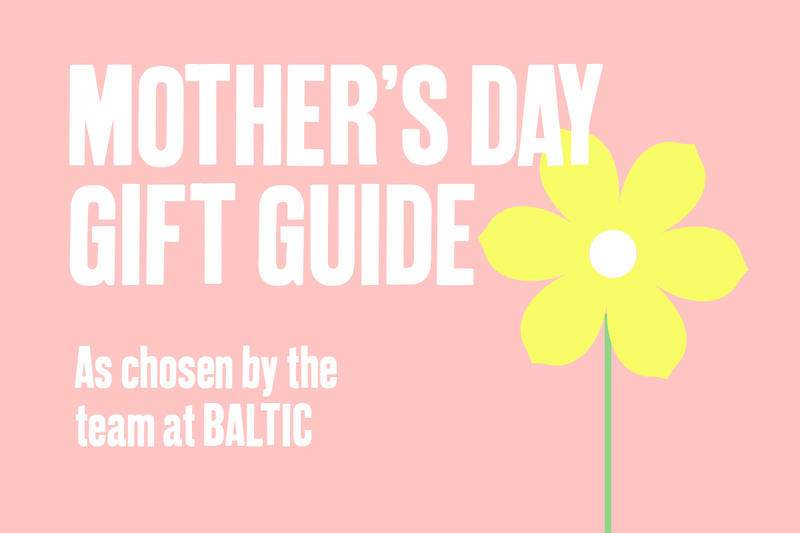 Plus, by shopping with us you're supporting BALTIC's charitable aims helping us to bring great art to everyone. Thank you!